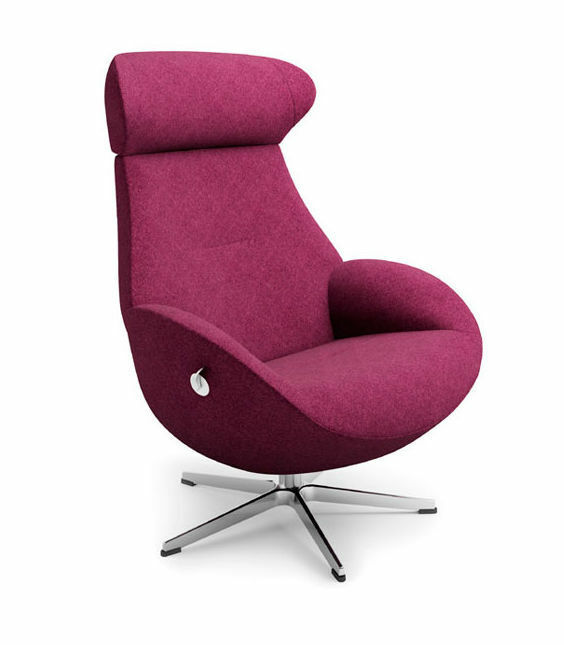 The Globe Crossfoot Swivel Chair is manufactured to the highest standards using top quality materials. 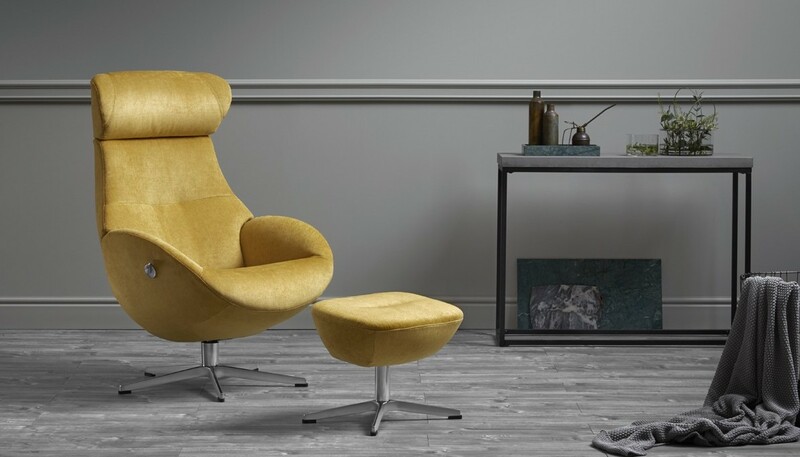 It has a reclining back and adjustable headrest, it also has a 'return memory' function whereby the chair will always revert to its original position. Available with an aluminium star base. The Globe can be upholstered in a range of high grade semi aniline leathers or fabric. Globe chairs suites are available in a wide range of fabrics and leathers to suite your style. Pricing depends upon the fabric and size of sofa/chair that you choose​. A wide range of options are available, far too much for us to do justice online so please ring us on 01799 520056 or pop into the showroom anytime.